By Meredith Chilson on June 9, 2014 Visit Meredith's Website. It seems I’ve been part of many friendly discussions over the past few weeks. Friends with chickens, who used to have chickens, who know someone who used to have chickens, those who eat eggs for breakfast, or know someone who used to eat eggs have weighed in and commented on several aspects of chicken raising. The latest: FREE RANGE EGGS. There is a lot of confusion about these words and what, exactly, they mean. Sometimes, you’ll see these three words on egg cartons. 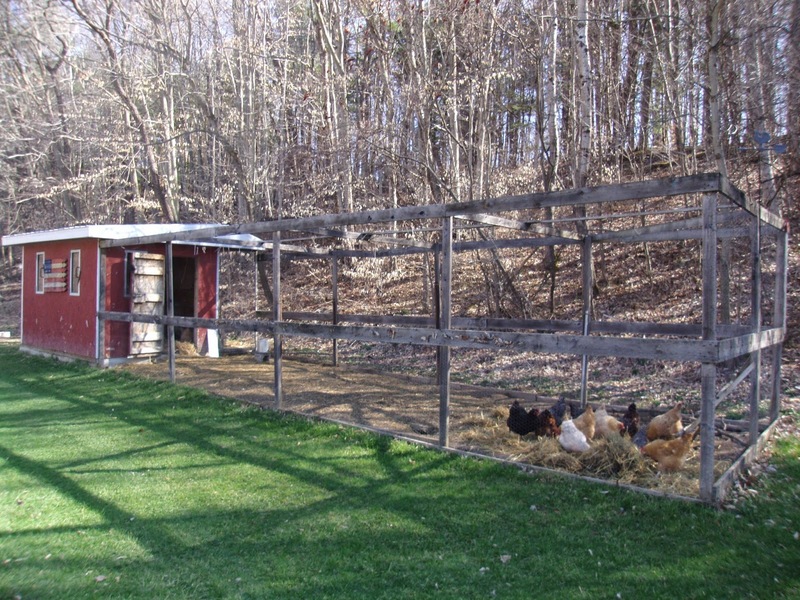 Often, people refer to their roaming hens as “free ranging”. I’ve seen packages of chicken in supermarket coolers marked –advertised, in fact—with the words. A little research gave me some insight. According to the US Department ofAgriculture, in order to mark poultry as free range, “Producers must demonstrate to the Agency that the poultry has been allowed access to the outside.” That’s it. A door of some size must be opened at some point leading outside. poultry to be marked as FREE RANGE. So, truthfully, it doesn’t mean a lot when you see the words FREE RANGE on a carton of eggs. 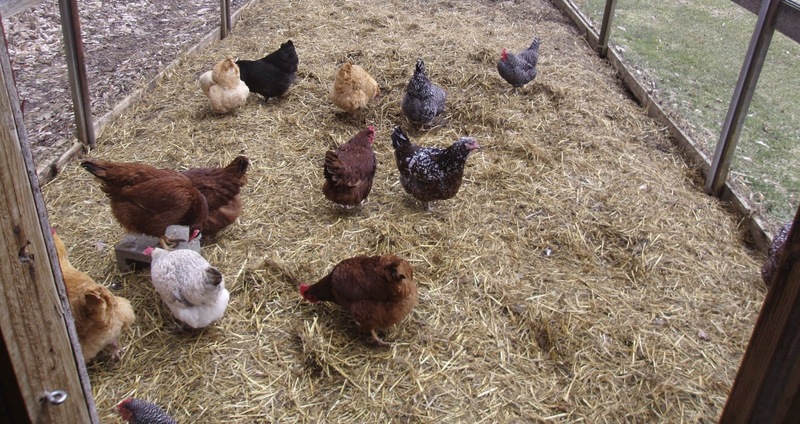 The eggs that come from my little henhouse could be marked as such—the girls spend their days in a roomy hen yard eating vegetable scraps, organic pellets, bugs and earthworms. The eggs from an industrial chicken farm where laying hens, cage-free but living in crowded conditions, with booster lights on day and night, might also legally have the same stamp. Listen to your friends, but also do your homework. You might be surprised what you’ll learn! This is why I tell people that my chickens are pasture raised, and have 100% access to the forest. 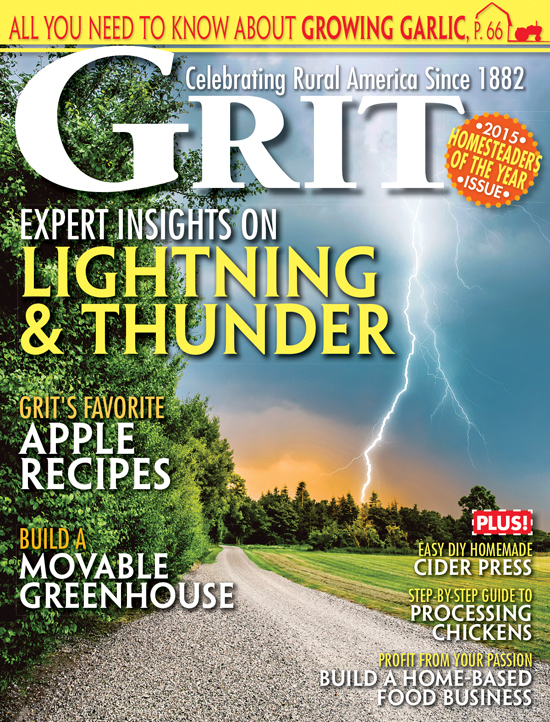 We get many questions about predators and how much feed that we give all the time. They are fed feed and fodder just outside of the coop in the cold winter months, because the coyotes come closer for food. This keeps them close. 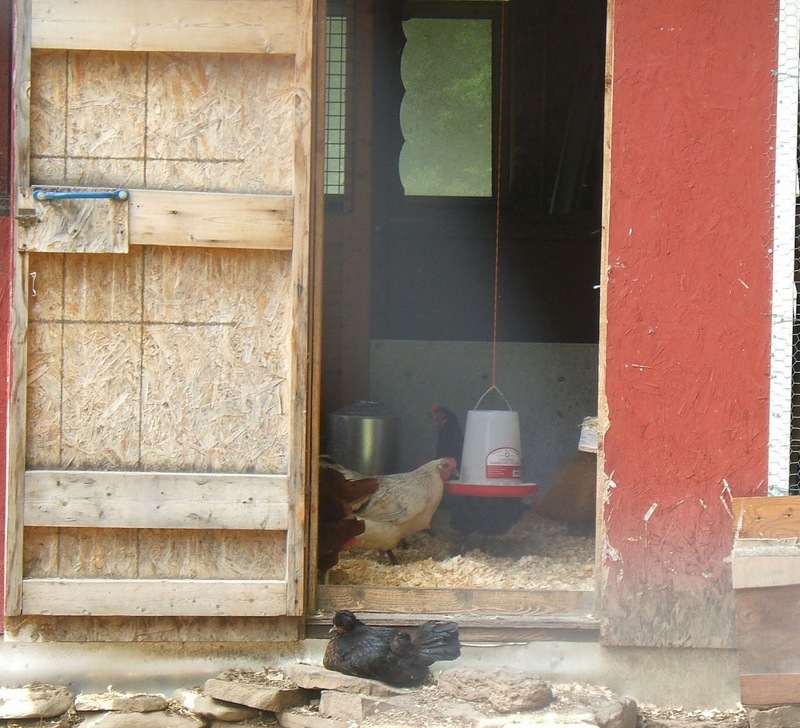 After eating and drinking some of the Mediterranean breeds go in the coop or stay under larger birds to stay warm.